The UW-Stevens Point School of Education offers an online Master of Science in Education. Students can build a self-designed program in an area of interest or incorporate an add-on to an existing teaching license in one of the areas below. 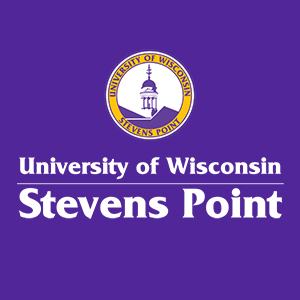 UW-Stevens Point School of Education prides itself on providing personalized support, being highly responsive to student needs, and always integrating practical, evidence-based curriculum and instruction. Our general education master's degree can be completed fully online to accommodate the needs of today's adult learners. Our instructors consistently achieve exemplary ratings and strive to utilize innovative instructional strategies in an online environment. We are available to assist our students and care deeply about their needs. If you are interested in education, have a bachelor's degree, and a desire to learn in a supportive environment then you should apply! A teaching license is not required. Although the majority of our master's degree students are licensed teachers, we also have students who are health care providers, athletic trainers, wellness professionals and business leaders. 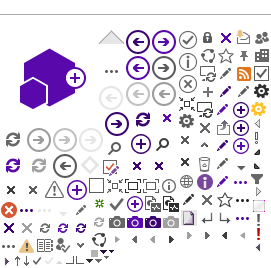 Do you want to just take one course or try out the program? You can register as a student with graduate special status. As a graduate special student you can enroll in graduate-level courses and receive graduate credit for teacher certification requirements or for personal enrichment. A maximum of 9 credits can apply toward a master’s degree provided they are approved by your adviser and fit within the seven-year time period. If you decide to pursue a master’s degree, it is in your best interest to change your status to graduate-regular as soon as possible.